have you noticed the nice weather we had this last month? Yes!! SPRING is here and it is loaded with news. In April, we had two Summer University (SU) information events for those interested in having the best summer ever! We presented several SU examples from our members, general information and TIPS. Right now the application deadline has passed but keep an eye on https://www.projects.aegee.org/suct/su2018/index.php for the open calls. 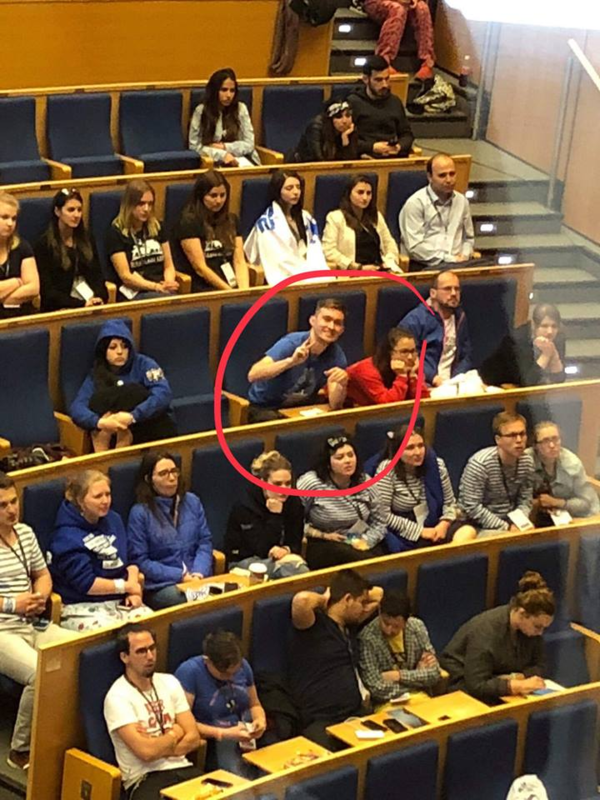 Also, we had the opportunity to meet our amazing newbies (and some old members that came back from their deaths) on our Local Training Course and we are more than happy that some of them are starting to take part in AEGEE life!! 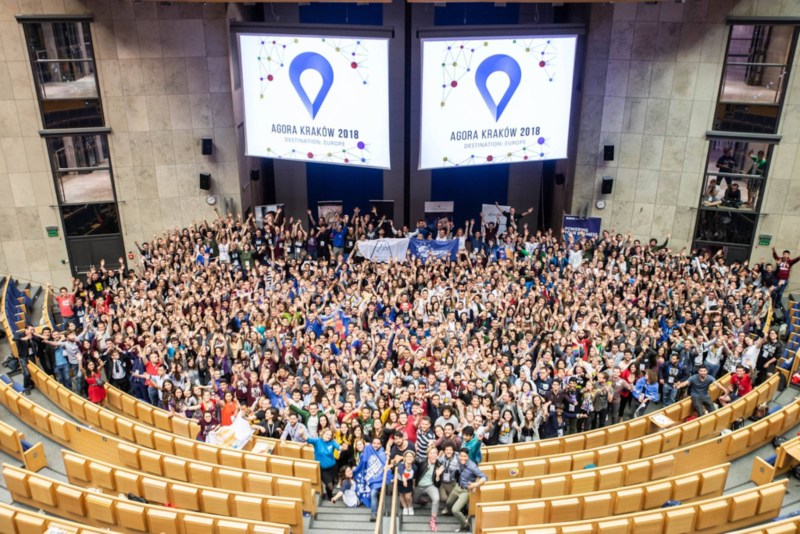 Besides, Spring Agora (the general assembly of AEGEE) took place in Kraków this month with more than 800 participants!! 5 days full of workshops, talks, voting and fun. 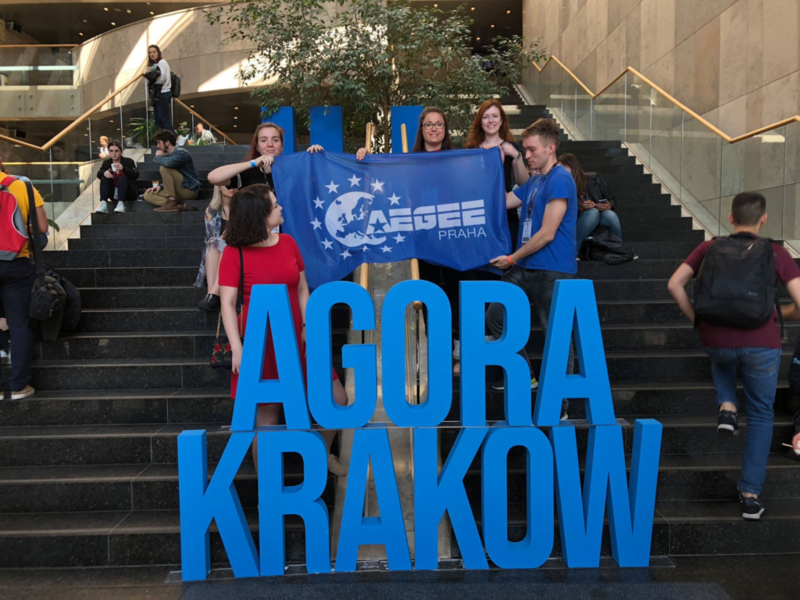 From Agora Kraków, we want to highlight the election of our new Comité Directeur (CD) and we want to specially thank our AEGEE-Praha representatives there for their representation. 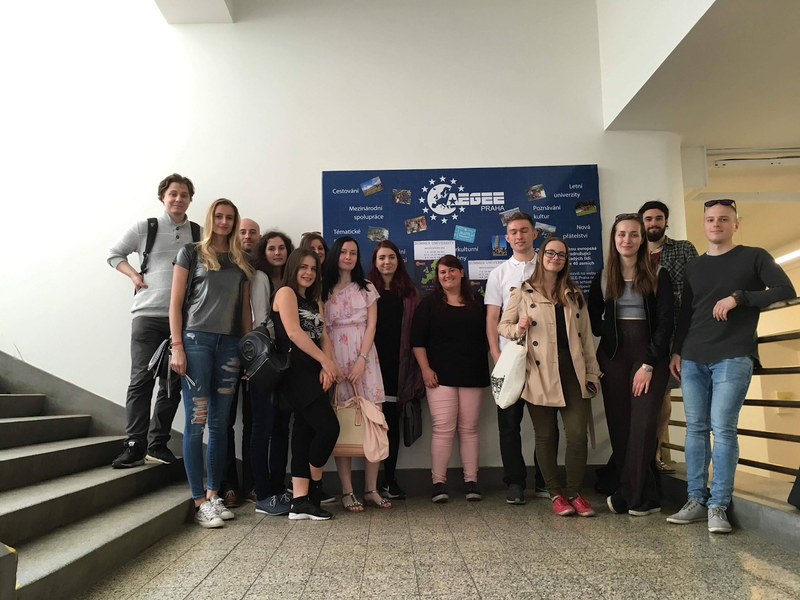 If you want to know more about what is going on around AEGEE, have a look at AEGEE’s online magazine (http://www.zeus.aegee.org/magazine/). 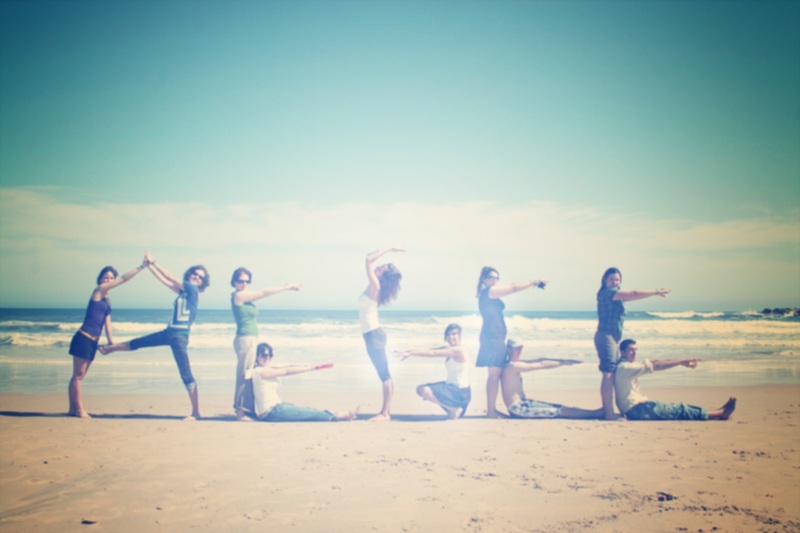 Enjoy what spring is bringing us and don’t forget to save energy for AEGEE-Praha birthday on 26th of May! ← AEGEE-Praha wishes you Merry Christmas!